Ian Beer is a revered figure in the iOS jailbreak community. 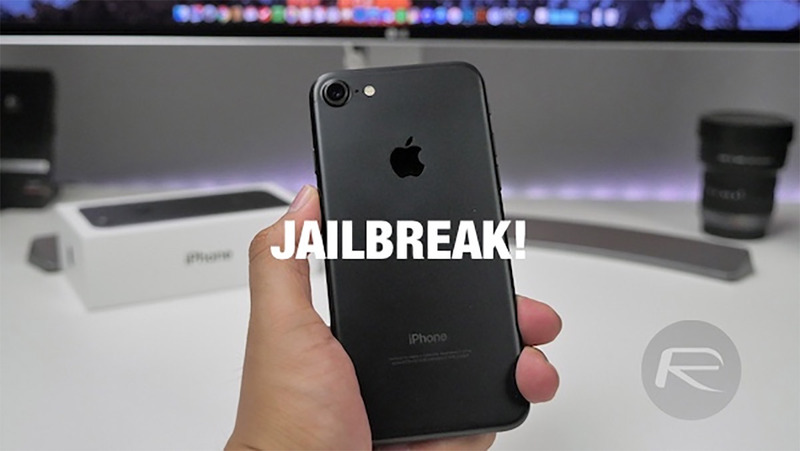 CoolStar may be credited with putting together the current iOS 11 through iOS 11.1.2 jailbreak – in the form of Electra – but it wouldn’t be possible without the work of Ian Beer and the aysnc_wake exploit. It looks as though Beer will share that discovery, along with other information, with the wider community at this year’s MOSEC conference. For those that may not know, Ian Beer currently plies his trade for the Google-owned Project Zero team where he looks into vulnerability research. That research has led Beer and his team to discover multiple vulnerabilities in Apple’s iOS platform, and, of course, the latest of which has led to CoolStar putting together the excellent Electra Jailbreak Toolkit which has resulted in hundreds of thousands of devices to be jailbroken across the globe as long as they are running iOS 11.0 through iOS 11.1.2. In this talk I’ll cover the development of an iOS kernel debugger for stock devices. The talk will cover the low-level details of ARM64 exception handling in XNU, the KDP remote debugger protocol and how it’s possible to build a local kernel debugger with breakpoint support without modifying kernel code. The event itself will be held on June 22nd, 2018 in Shanghai, and will be attended by some of the most influential security researchers in the global community, and, of course, will give iOS users a chance to actually see the process that the likes of Beer go through in order to find the vulnerabilities that he actually finds, submits to Apple, and then ultimately pushes out into the community. The talk and presentation are likely to be a lot more in-depth and technical than a lot of individuals will be able to understand but it should actually show interested parties how to physically build a local kernel debugger without having to modify kernel code. While there’s no mention of it, lets hope that Beer surprises everyone with an exploit for iOS 11.3 which could be used to produce a new public jailbreak. Given the timing of the conference – after WWDC 2018 and iOS 12 unveil – the likelihood of this happening isn’t far-fetched either. Fingers crossed for this one! The event itself may have been started by Pangu Team and PoC but it does focus on much more than just iOS security. For anyone who is interested, more information can be found at the official MOSEC website at en.mosec.org. Yeah it would be nice for a site to provide android and iOS info on jailbreaking and rooting all in one spot. Is there a site for that? If not, I can see it becoming a thing. Sounds like there is a market.